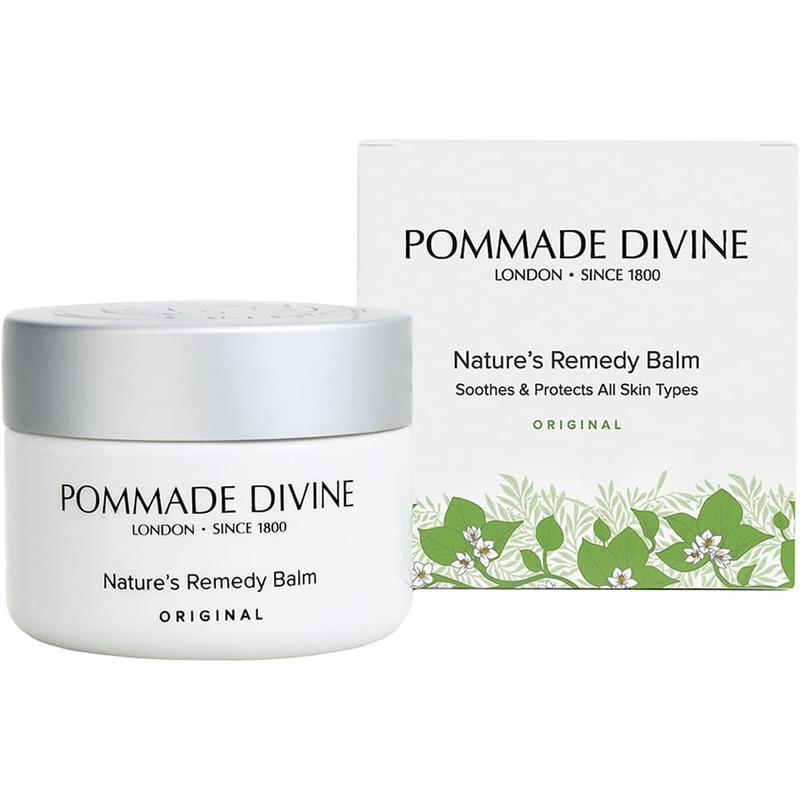 Pommade Divine Remedy Balm's heavenly concoction of nutmeg, cloves, cinnamon and liquidamber combine in a subtle, spicy scent which will have you holding your wrist up to your nose all day. It is a wonderfully warm fragrance full of calming comfort - the olfactory equivalent of a cashmere jumper. Roullier White in London, United Kingdom.